I get tons of questions on weekly basis about my work, bookbinding in general, and about a wide variety of bookbinding problems. 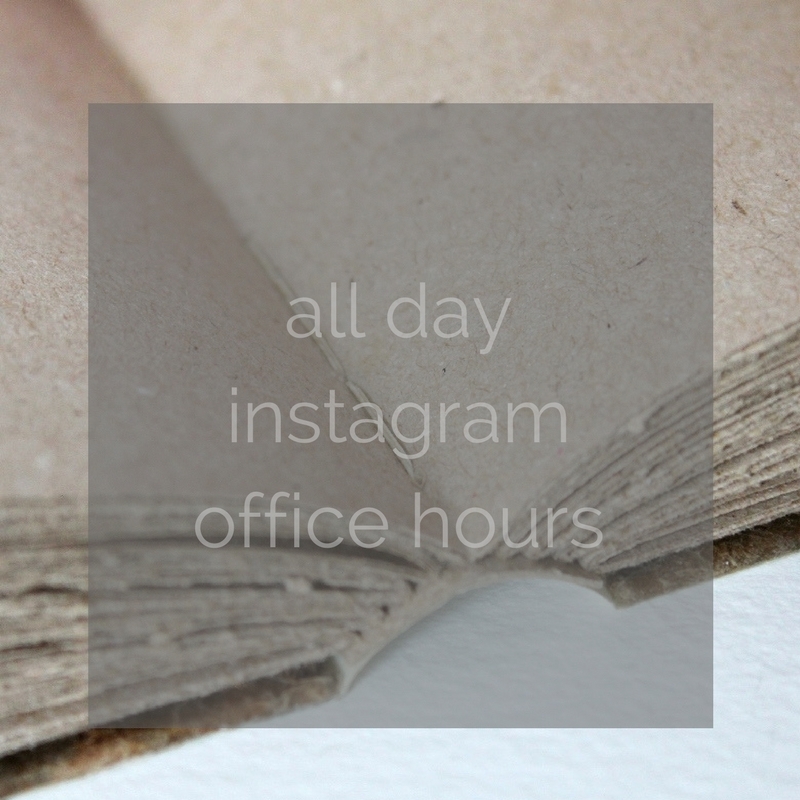 I don't always have the time to answer all questions, at least not as thoroughly as I'd like, so I've decided to have these Instagram Office Hours every now and then. This way the questions and answers are helpful to a wider audience than the private correspondences. The last office hour session was a success, and today I'm once again answering (or trying to answer) your questions all day long. And since the vast majority of you live on a different time zone from me, I'm making all day last long as long as possible - I'm answering all questions asked before I wake up tomorrow morning. So, no, I won't be answering all questions real time, but I'll probably check Instagram obsessively for most of the day, and finish the rest tomorrow. 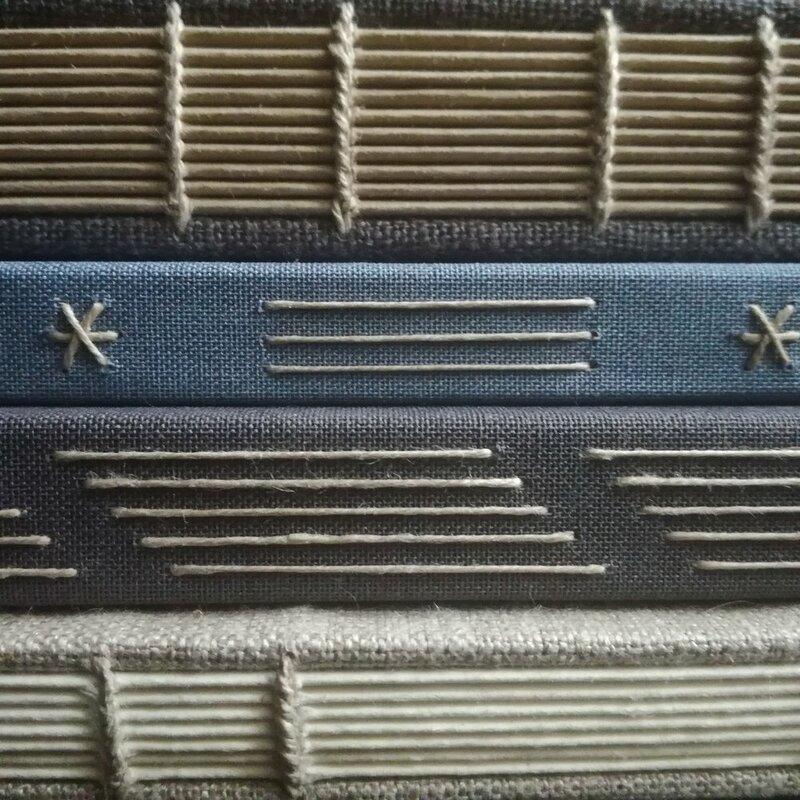 Your questions may have already been answered, so I'd appreciate it if you checked out these two posts where I address some common issues: 7 tips for more professional looking handmade books and Tips and resources for beginner bookbinders. I'm also offering two lucky bookbinders (beginner/intermediate level) the opportunity get some one-on-one feedback and tutoring on Instagram. So if you want me to look at your book photos and give you personalised, actionable feedback based on your work, follow me on Instagram and stay tuned! More info about how to apply on Instagram on Monday!